Welcome to the "Fall Gaming Season" - officially kicking off the craziest three months of releases of the year. In any given September, October and November - the amount of video game releases usually equal that for the entire rest of the year. So...strap in. 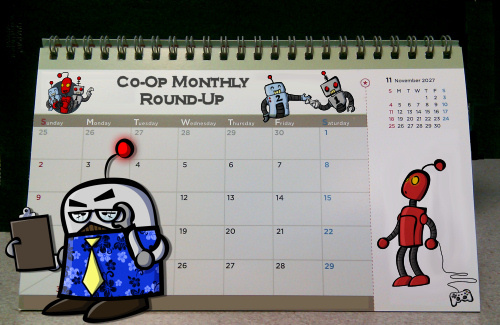 But before we say goodbye to August, let's look at some of the stories, releases, and features you my have missed in cooperative gaming.